Moveo / Featured / Open doors at the Moveo Centre! On 17th and 18th of December, we invite you to one of the classes of our Evening Course, come and get a closer look at our work! 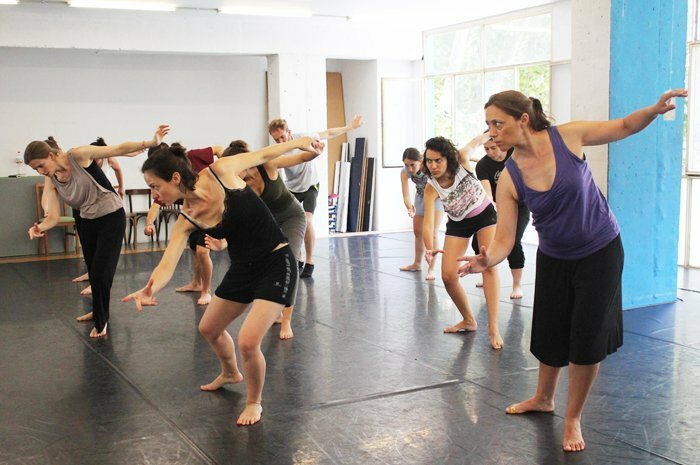 This course is designed for people who are interested in Corporeal Mime and is divided in two levels. For level 1 it is not necessary to have previous training, however, level 2 is intended for people who already have trained in Corporeal Mime. If you are interested in enrolling on this course for next term, enrolment is now open! For more information, contact us at info@moveo.cat or call us at 933 002 508.